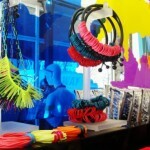 I can’t wait to hit up the Marc Jacobs store in New York…not that I will be able to afford anything, but I can dream. 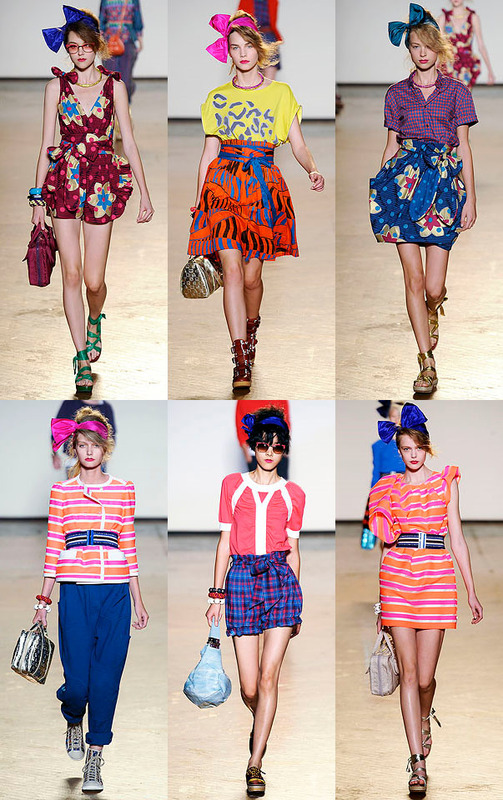 Today I am feeling love for the Marc by Marc Jacobs Spring 2010 line and its colors, patterns, brights and bows. Only 4.5 days until we leave! 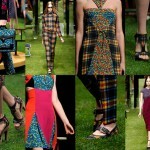 I adore Marc Jacobs and his store will be one of my most anticipated spots! The skirts in the top row are adorable! So are the shoes in the first picture. Yeah, um…I NEED one of those hot pink and orange numbers for a little event I am doing this weekend…HELP! ?